“The author rules”, one of the highest sign of respect and widely used appreciative comment. 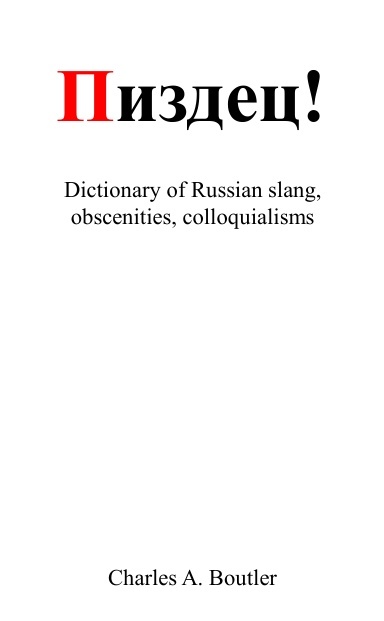 In proper Russian it should read: автор зажигает (i.e. the author sets on fire).